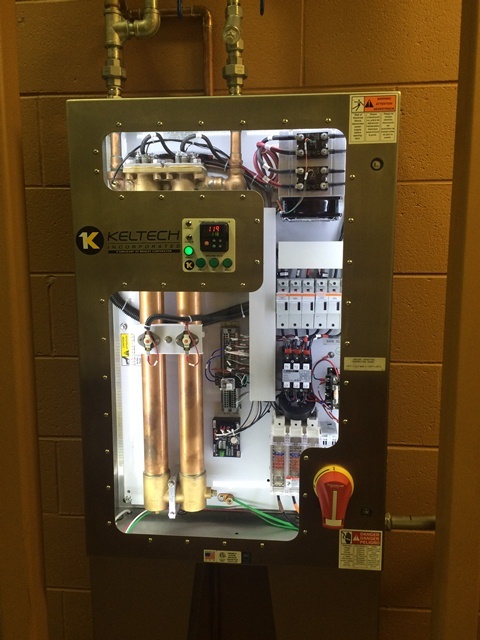 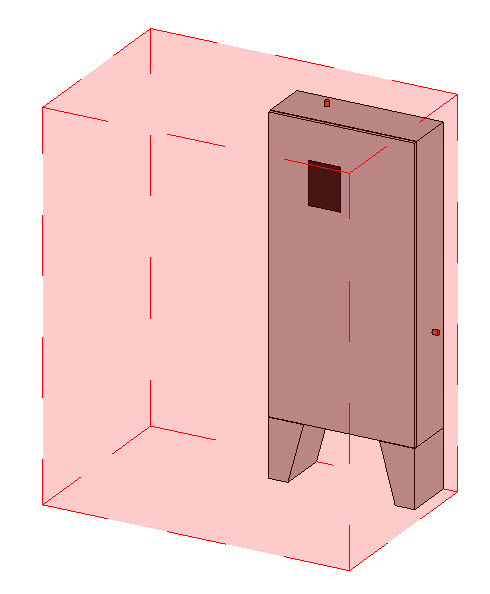 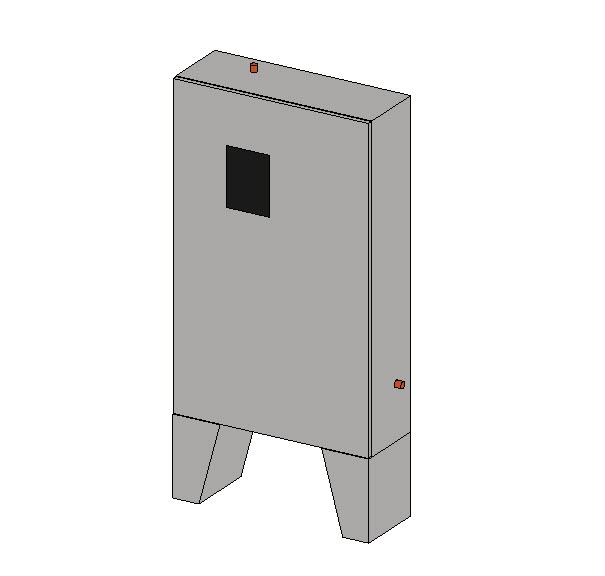 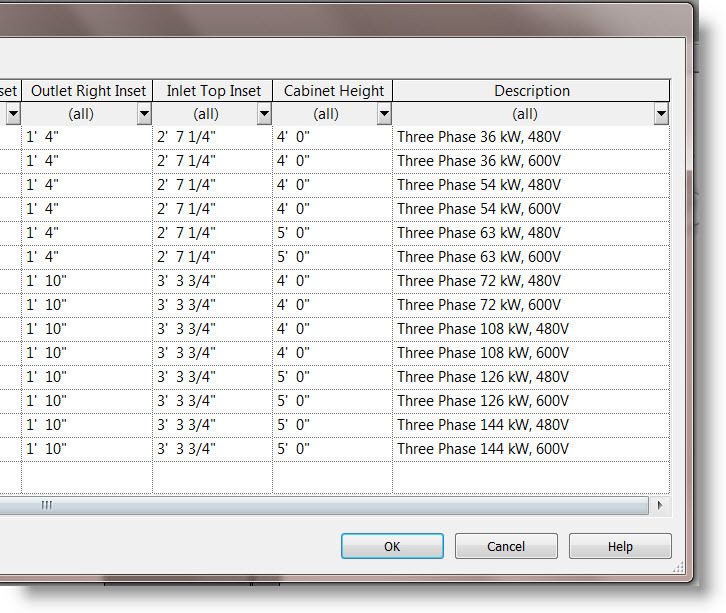 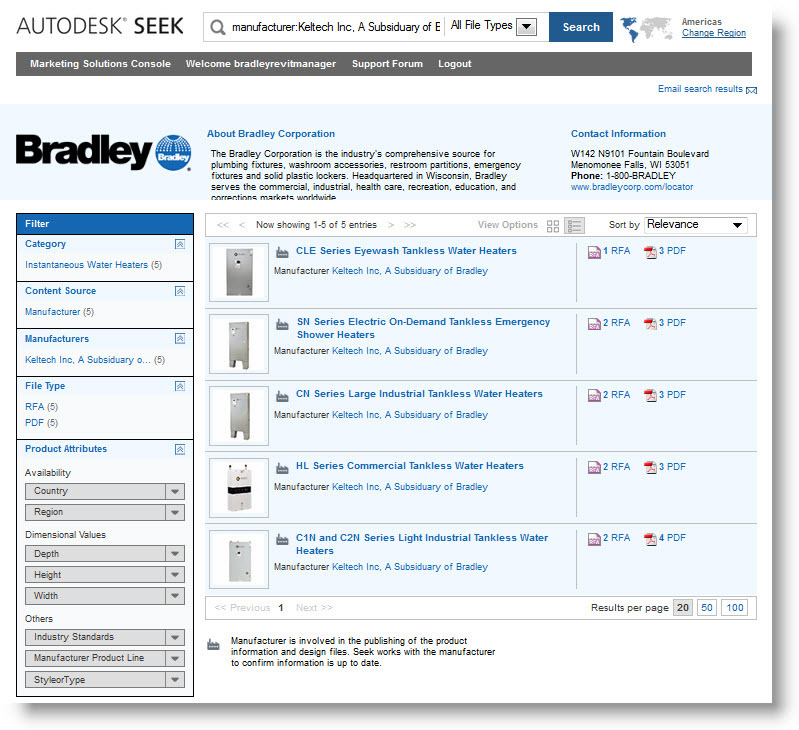 The Bradley-Keltech On-Demand SKID Revit models have several levels of product options. 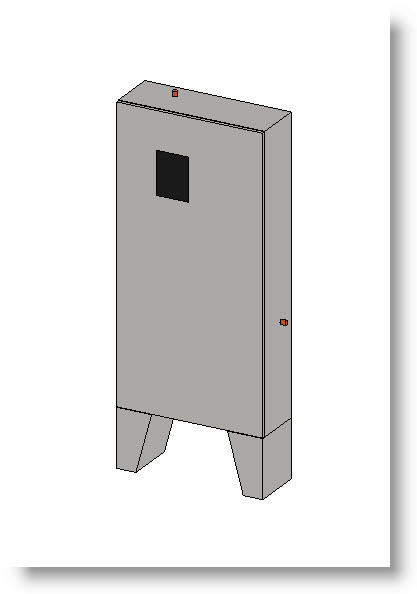 This is offered by nesting Revit Bradley Emergency Shower and Keltech Tankless Water Heater Revit models onto the SKID. 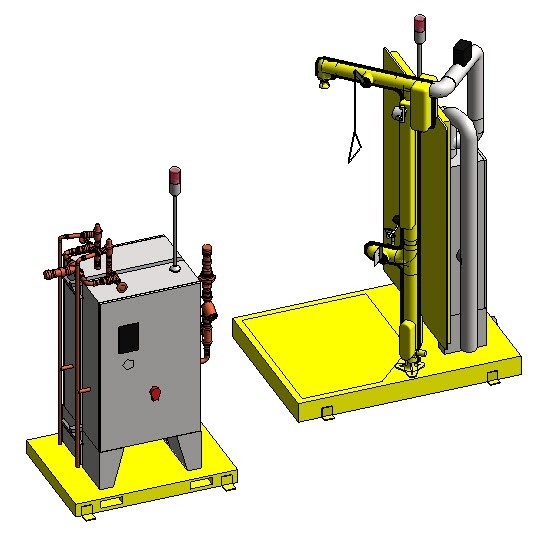 Here are two (2) Action Plans to expedite the use of Bradley Design-On-Demand SKID Revit models.